Salt Lake Express and St. George Shuttle – Shuttles from various areas in Eastern Idaho to Salt Lake City International Airport, and other locations. Getting ready to move? Use these helpful tips to stay on track during your upcoming relocation. Before you know it, you’ll be putting out the welcome mat and making yourself at home. Get organized. Start a “move file” to keep track of estimates, receipts and other information. You may be able to deduct your move and lower your taxes, so check with the IRS to see what expenses can be deducted on your next tax return. Research your new community. 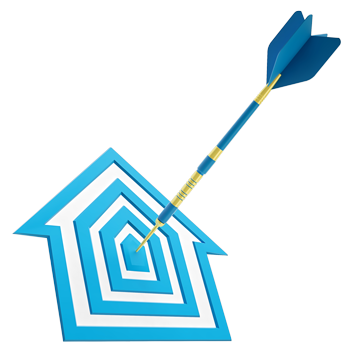 The local Chamber of Commerce is a great place to find information about your new home. Also, you can request a free travel guide, map, or other publications from the state of Idaho. Stay Healthy. Gather medical and dental records – including prescriptions and shot records. Ask your existing doctors if they can refer you to care providers in your new city. Prepare your children. Arrange to have school records transferred to your children’s new school district and/or daycare. 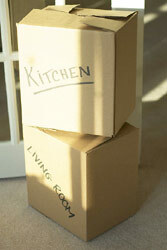 Involve your children in the moving process, from picking out the new home to packing their toys. Relocating can be a “scary” adventure, so make sure you talk to your family about the move. Visit about the new community and discuss how to make new friends. Contact your bank and/or credit union to transfer or close accounts. Clear out safety deposit boxes. Pick up traveler’s checks or cash for “on the road” expenses. Keep in touch. File a change of address. If you don’t know what your new address will be, ask the postal service to hold your mail in their office in your new city. Make a list of friends, relatives and businesses that will need to know of your move and send your new address to them as soon as possible. Postal forwarding time is limited. Use up things that can’t be moved, such as frozen foods, bleach and aerosol cleaners. Fill out the paperwork. Get a new driver’s license and new tags for your automobile. And don’t forget to register to vote. In many states, you can do this when you get your new license.